We have two lines of research that make use of the hybrid double deck bus. 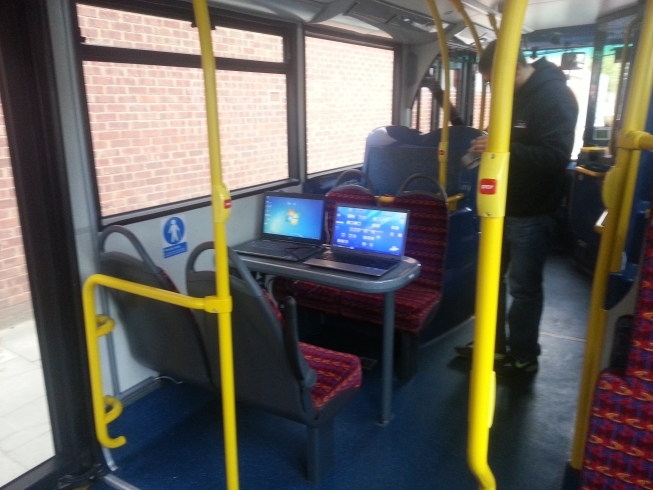 Its full set of real-time data recording systems enable us to study the environmental performance of the vehicle, comparing its energy use and operation with the actions taken by the driver, whilst on specific laboratory-based exercises or in operation on a London bus service. 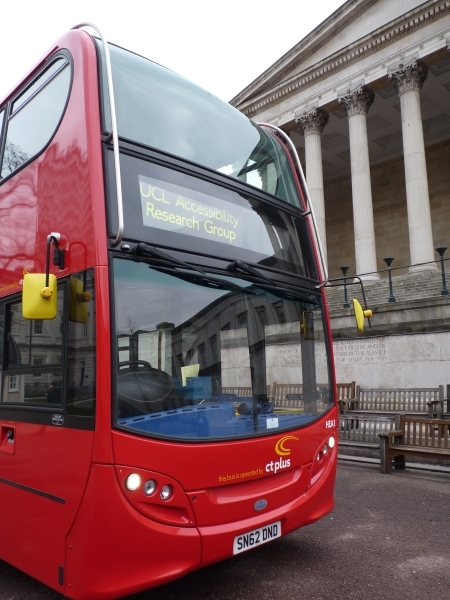 Synchronising the bus data systems with sensors mounted on the person, we can also use the bus to study how accelerations imposed on the passengers by the manoeuvres of the bus affect their comfort, stability and motion within the vehicle as it moves.